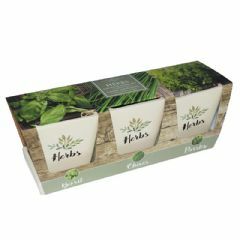 Easy to use, this Unwins Kitchen Garden Herb Kit is a brilliant way to grow fresh herbs all year round and it’s a great way to get the kids involved in gardening too. 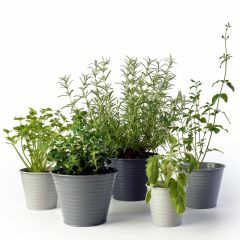 It consists of a growing box and seeds of 4 different and easy to grow herbs, pots and even compost to get them started. 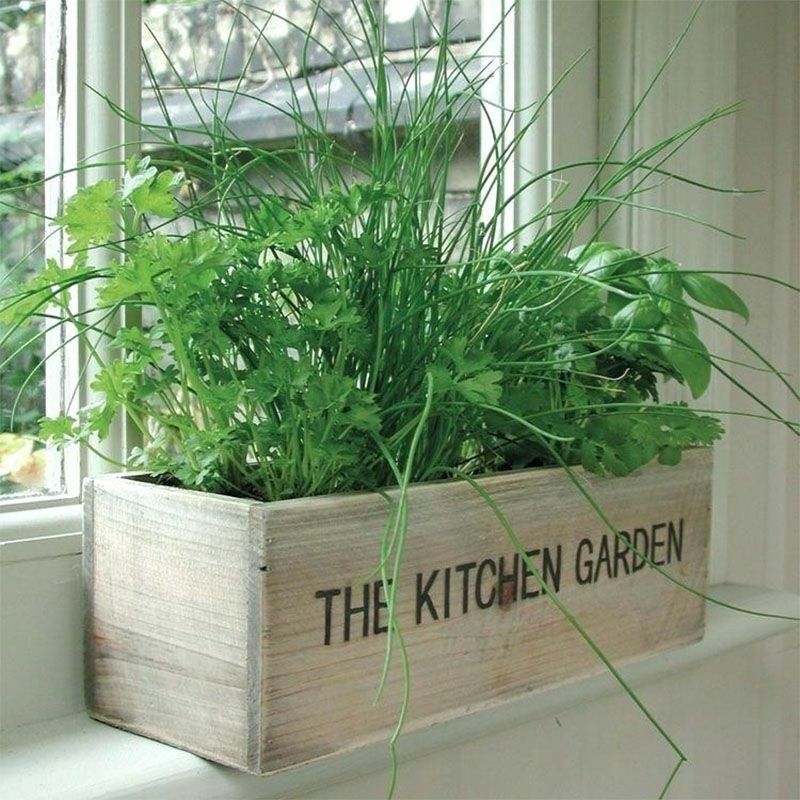 A handful of the freshly picked herb can transform salads and many other culinary dishes as well as add vital vitamins and minerals to your diet.You don’t even need a garden or a greenhouse to grow these herbs - this kit is ideal for a windowsill all year round. looks just what I expected. I bought this as a christmas gift for a gardening friend. Great value for money, and everything is growing! 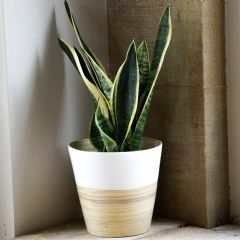 Had an issue with the courier but this was sorted quickly and efficiently by Greenfingers.com who issued me a replacement with next day delivery at no cost to me. Will be shopping with you again! I am so pleased with the Kitchen Gardens that I purchased for my Daughter and myself. I have recommended them to several people. Hopefully we will have herbs for quite a few months. Thank you for such a lovely product.Well done! 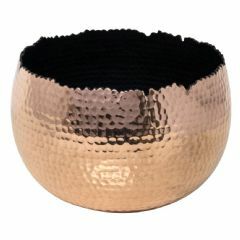 Impressed with the quality of the item - All planted, just need to wait for the results ! 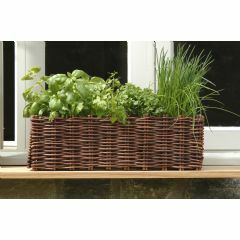 Well-designed product to fit on a windowsill in a kitchen where you like fresh herbs to hand and your fed up of buying it from the supermarket. 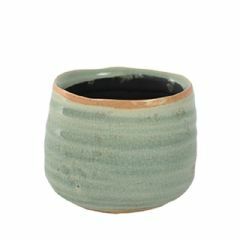 As always fast delivery and good value. It looked so attractive that I bought one for me and one for my son's family. The seeds all spouted well and I'm looking forward to a good crop of fresh herbs!